Google has ripped the wrapper off of its latest search feature, which it has branded Instant Previews. Users who click through to sites using Google's search engine will now get a visual thumbnail of the web page before they go on the site. All they have to do is click on the brand-new magnifying glass icon which will appear with the search information. Or, if you have an affinity to mice, then you can simply use your right arrow key. "In our testing, we've found that people who use Instant Previews are about 5 per cent more likely to be satisfied with the results they click," said Raj Krishnan, Google product manager, about Instant Previews. "The previews provide new ways to evaluate search results, making you more likely to find what you're looking for on the pages you visit." 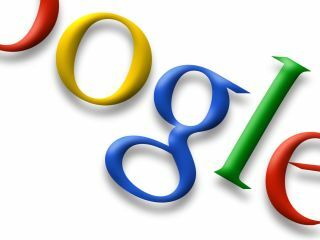 Google is hoping to roll out the new functionality this week and it will be available in over 40 languages. If you want to try it out before it lands, then go to www.google.com/landing/instantpreviews.